February is the month of romance. But instead of celebrating it with a bouquet of flowers, wouldn&apos;t it be great if you had something more lasting? 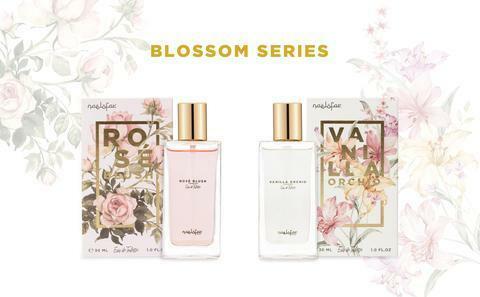 We are so excited to launch our NH Perfume Blossom series. That&apos;s why just in time for Valentine&apos;s day, we are launching our NH Perfume Blossom Series with two amazing floral scents - Vanilla Orchid and Rose Blush. Specially formulated and made in Spain, these two exclusive perfumes celebrate the intoxicating aroma of flowers in full glory. Elements from the Mediterranean add a touch of European sensibility to the two fragrances. So classy and chic! In Vanilla Orchid, we&apos;ve managed to encapsulate the gorgeous seductive smells of the tropical orchid so you can wow your beau on your special date. The perfume is further enhanced by creamy vanilla, resulting in a deliciously sweet scent that is superbly sublime. And of course, no Valentine&apos;s day is ever complete without the presence of roses. So, in our second fragrance, Rose Blush, the delicate rose gets centre stage. Smell like a garland of roses with just a spritz of this perfume. Wanna make your significant other&apos;s heart flutter? Choose Rose Blush as your signature scent. The enticing aroma of vanilla and tropical scents of the orchid come together in perfect harmony in our latest fragrance from the Blossom series. 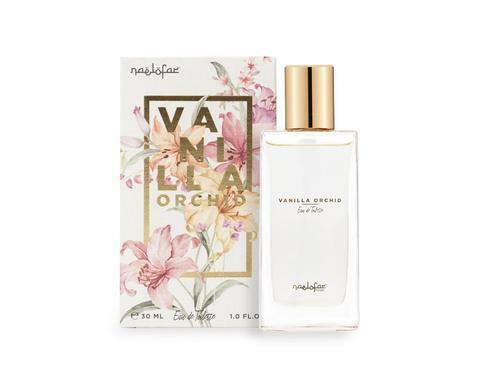 Vanilla Orchid is a fragrance well suited for the confident woman. Sweet vanilla provides a flirty sophisticated touch while the exotic scents of the orchid exudes an air of mystique, culminating into a lovely balance of soft and bold tones. Vanilla Orchid is a great fragrance to use when you want a fresh scent that could last you through the day. With just a quick spritz, you&apos;ll be ready to face the world, no matter what the occasion. Rose Blush is a fragrance that celebrates the exquisite qualities of roses in full bloom. 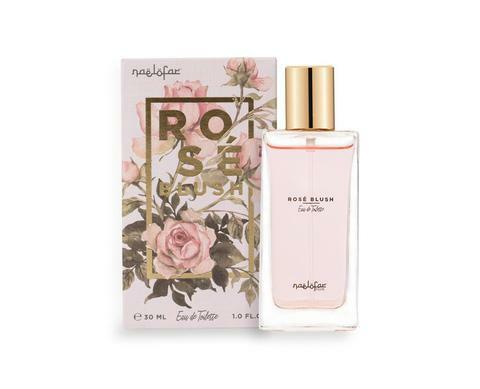 The delicate scent of the rose is a prominent feature in this fragrance, making it an ideal choice for ladies who prefer feminine and floral tones. Rose Blush&apos;s intoxicating scent is reminiscent of a bouquet of freshly cut roses. Its aroma teases your senses, a romantic and desirable fragrance that is simply divine. Subtle yet alluring, you can wear the Rose Blush in any setting, use it daily or save it for special occasions, whatever your preference, this is a scent that will keep you smelling fabulous from day till night.